Practically everyone knows that LED and fluorescent light bulbs are better than inefficient incandescents, but many consumers just can’t resist the familiar shape and soft, warm glow. 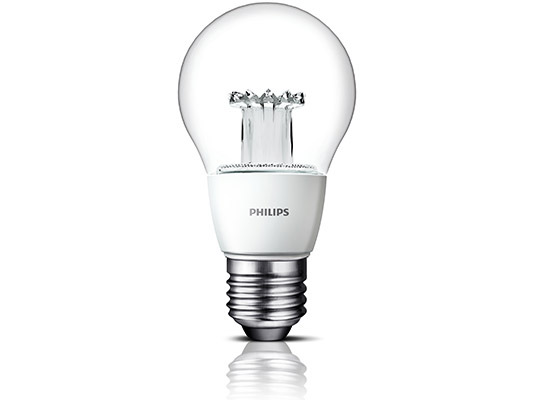 Philips plans on changing all that with an LED bulb that looks like an old reliable incandescent and gives off a similar glow, which may just convince the hold-outs to convert. Philips’ newest clear LED bulb is the perfect replacement anywhere you use a 40W bulb, with a warm 2700k glow and the same size as the A60 bulb shape. The bulb has a 470 lumens output so it maintains a high quality of illumination without the relatively heavy power usage of the traditional bulb. Because LED is so efficient, the bulb can last up to 25,000 hours and though it may cost a little more, you can also save 85 percent in electricity by switching. 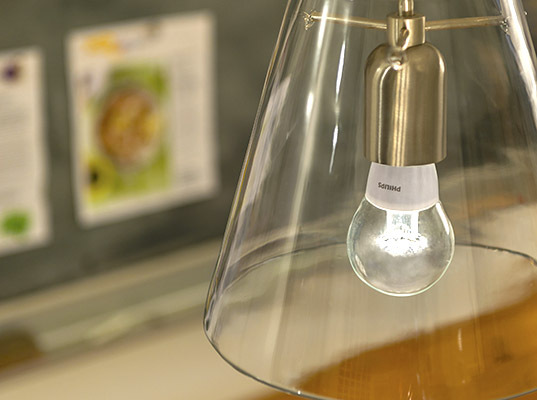 The bulb will be released in July and will cost EUR 8.99. No word on what the cost will be when it hits stateside.